Public defender attacks eyewitness credibility in Alberto ‘Choppy’ Lopez murder trial | Homicide Watch Trenton | Mark every death. Remember every victim. Follow every case. Two eyewitnesses watched as Alberto “Choppy” Lopez murdered 17-year-old Shamere Melvin with a single gunshot to the head, the prosecution alleged Tuesday in closing arguments. But Nicole Carlo, a defense attorney representing Lopez, said the eyewitnesses are “not credible,” suggesting the witnesses either had “distorted memories” or were intentionally lying under oath to avoid implicating themselves in the December 2013 robbery-turned-homicide. With the defense and prosecution delivering closing arguments Tuesday, Lopez’s fate rests in the hands of a jury that will decide whether he is guilty or not guilty of murder, robbery and weapons offenses in the drug-related slaying that occurred in Trenton’s North Ward nearly five years ago. Lopez, 21, of Trenton, is accused of shooting and killing Melvin with a handgun about 8:40 p.m. Dec. 18, 2013. The incident occurred on the 300 block of North Clinton Avenue near Trenton Police headquarters. Lopez was just “16 years old and living in Trenton” when police arrested him on the most serious of charges one day after the slaying, Carlo added. On the day of the murder, Lopez was plotting to rob a drug dealer of marijuana, Mercer County Assistant Prosecutor Michael Grillo said Tuesday. Lopez ultimately selected Melvin as his victim, isolated him on North Clinton Avenue, pointed a handgun at him and demanded pot before firing a single gunshot into Melvin’s forehead. Then Lopez rummaged through the victim’s pockets for 2 ounces of weed and fled from the scene, Grillo alleged. The Mercer County Criminal Courthouse in Trenton. “It is not disputed that the defendant was there for marijuana,” Grillo said. “The only purpose of firing a handgun into someone’s head is to kill him.” Then he showed the jurors a photo depicting Melvin’s dead body, gunshot wound and all. The graphic image caused a minor uproar in the courtroom, bringing at least one woman to tears and causing her to exit out into the hallway. Grillo suggested the eyewitnesses were brave for cooperating with the state in exchange for nothing other than the “satisfaction they told the truth.” He said witnesses oftentimes do not cooperate with police for fear of retaliation. Grillo defended the credibility of the eyewitnesses, saying their testimony was corroborated by other evidence in the case, including the fact that the witnesses have personally known Lopez for years and circumstantial evidence in the form of recovered text messages suggesting Lopez had a criminal state of mind on the date of the murder. In addition to Carlo, public defender Jason C. Matey is also representing Lopez, who has been indicted on five criminal charges that include first-degree murder, first-degree felony murder during the commission of a crime, first-degree armed robbery, second-degree possession of a firearm for unlawful purposes, and second-degree unlawful possession of a handgun. 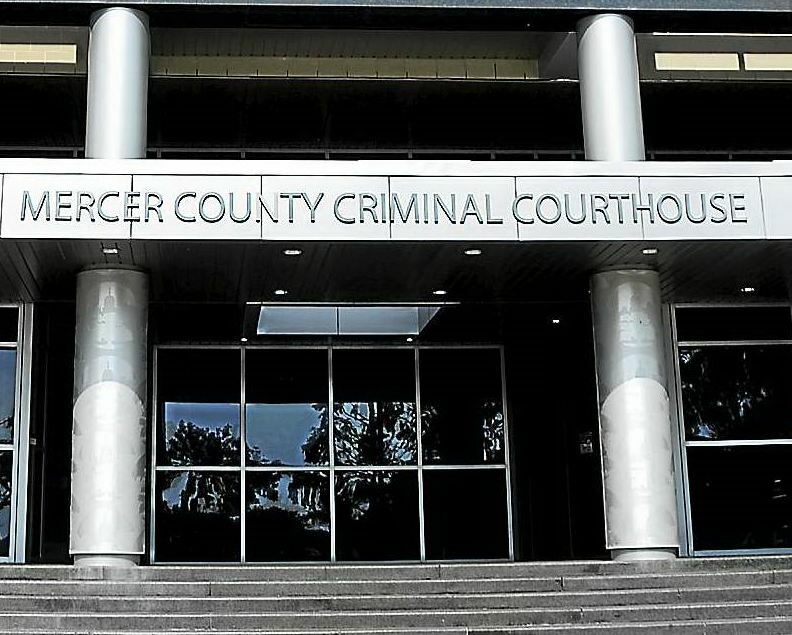 Mercer County Superior Court Judge Robert Billmeier on Tuesday afternoon was delivering instructions to the jury, which will be tasked with the duty of rendering a verdict on each of the five counts. All 12 jurors must be firmly convinced of the defendant’s guilt to convict him.